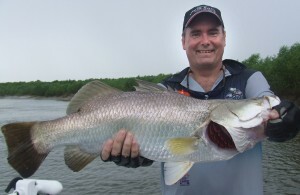 You don’t have to go far from Darwin for good barramundi fishing … ‘Ibbsy’ found some good fish at Shoal Bay when most fishos are heading out to all the flooded rivers. Read more here. 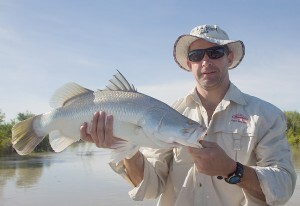 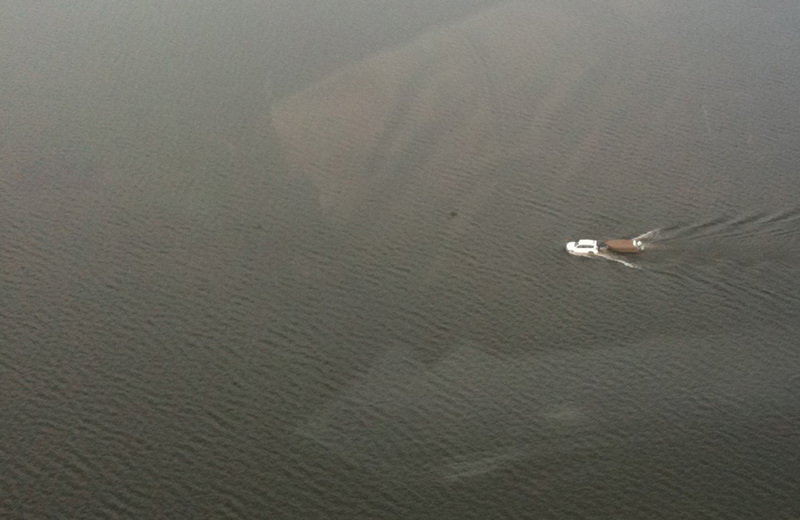 FFF forum user “Matt W” had a good day’s barramundi fishing on the South Alligator River, but says the best is yet to come … click here for more.